Renowned business and life coach Cheri Alguire has co-written a book with 8 of the nation's most successful coaches called "Branding and Marketing Mastery: A Guide To Getting It." Through their stories and perspectives, the authors guide you to look at creating a branding and marketing strategy from an internal approach, using insight based on values to establish your message in the marketplace. Apply the lessons, and you will build your business in an authentic, inspired way. 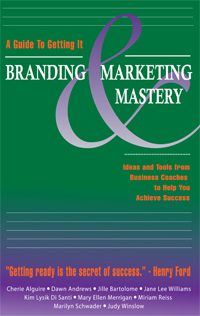 Order Branding and Marketing Mastery Now! At the core of this popular guide is "the program" — a 13-week walk - run plan designed to turn anyone into a runner, without injury. 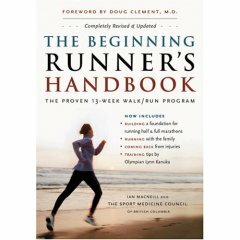 Originally developed by sports medicine physicians and refined through three years of clinics and responses from runners, it explains precisely how the beginner should train every day for the first 13 weeks. Every part of the process is covered, from equipment to staying motivated. Expectations imprison you; intention sets you free. 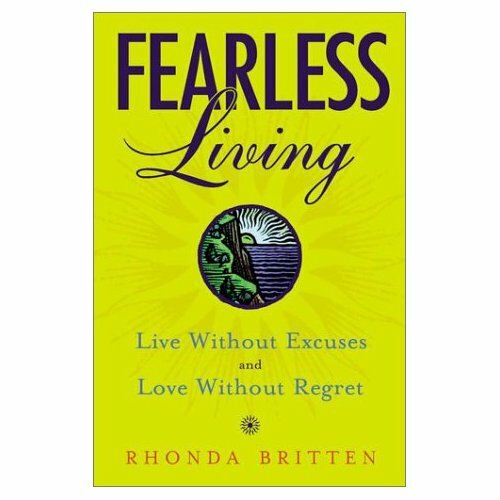 That is the touchstone of Rhonda Britten's revolutionary program that can help you break through your fears and fulfill your dreams. 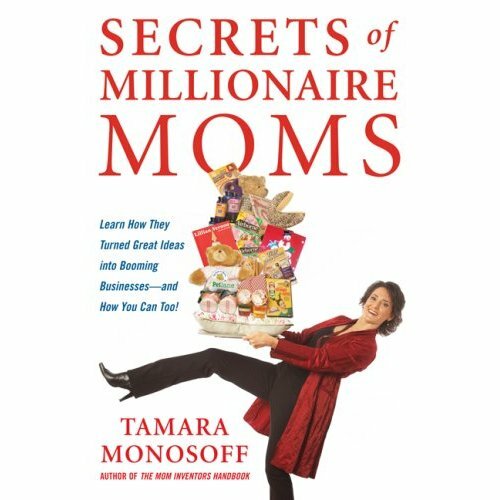 This practical, step-by-step guide introduces readers to a world of unlimited possibilities as they discover the secrets of fearless living, where one can take risks, seize opportunities, and nurture self-confidence. 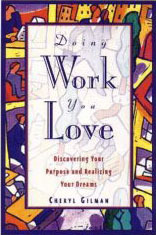 Here--at last--is the book that gives readers the scoop on how to find that perfect career. 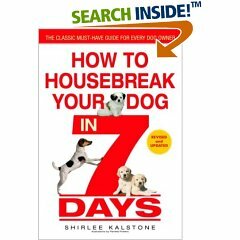 Offers practical techniques and no-nonsense suggestions on everything from identifying the "right" job and networking to perfecting a resume and interviewing. 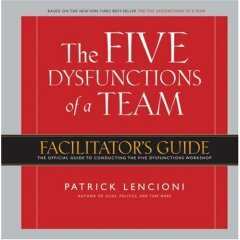 Based on Patrick Lencioni’s extraordinarily successful leadership fable The Five Dysfunctions of a Team, this Facilitator’s Guide provides everything needed to create a high-impact half- or full-day workshop for intact teams.